Images like this really hit home what an unusual perspective the astronauts aboard the International Space Station have on our planet. 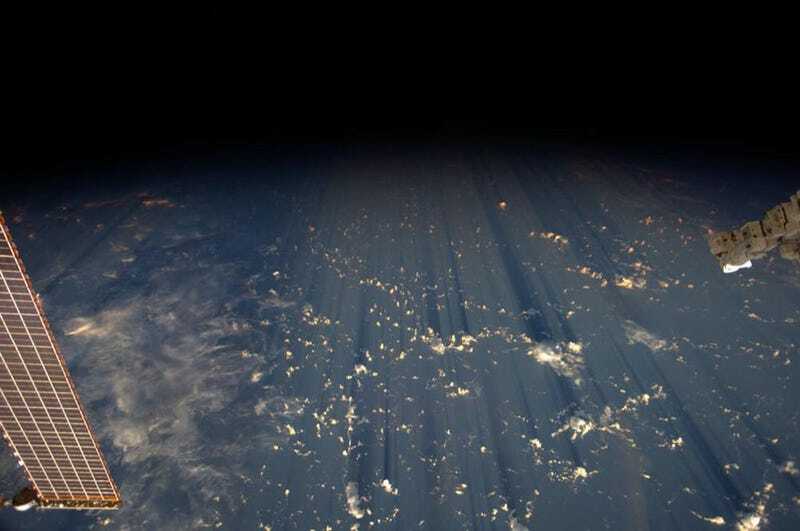 Astronaut Reid Wiseman tweeted this "favorite view" of cloud shadows streaking across the Earth. We're truly lucky to live in a time when astronauts can share the view out their windows so easily and frequently. They show us facets of the Earth we otherwise wouldn't get to see.